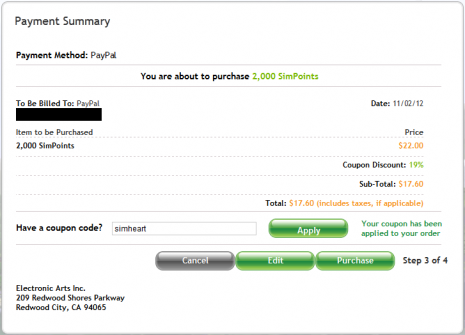 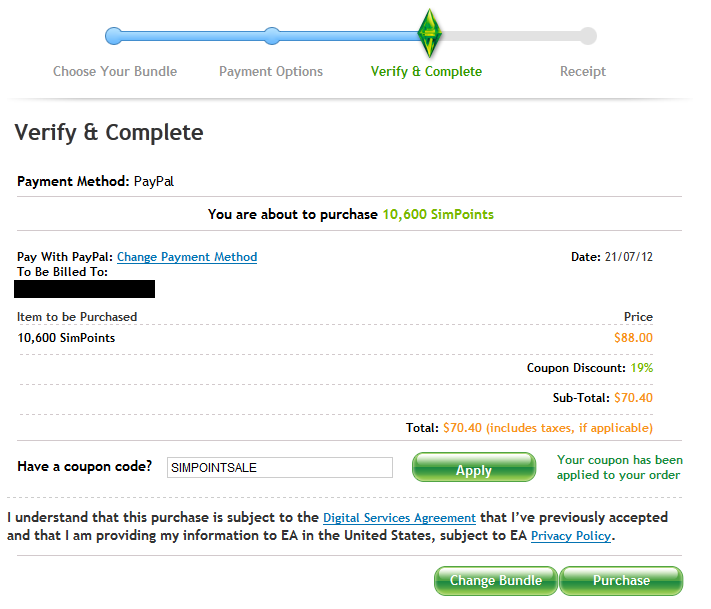 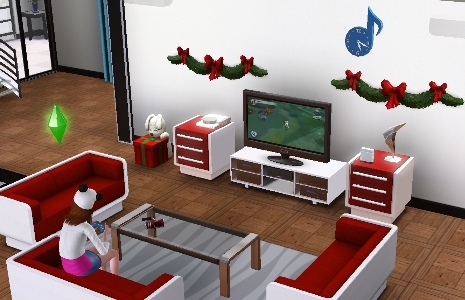 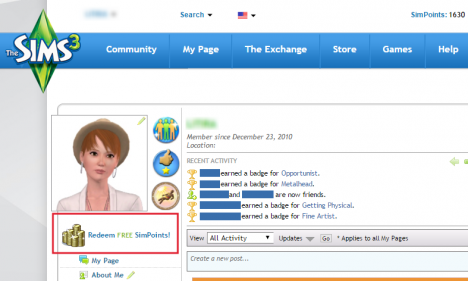 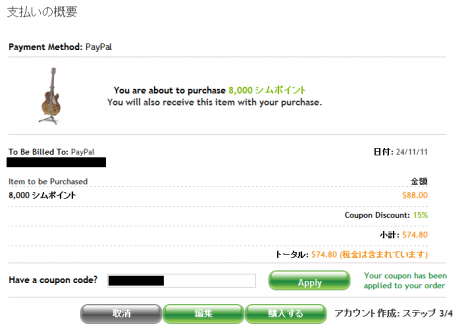 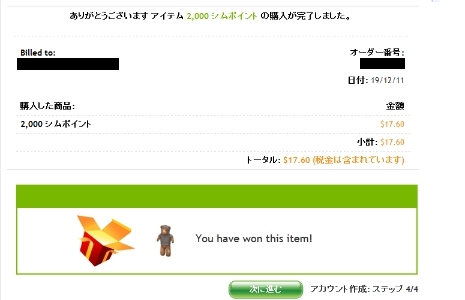 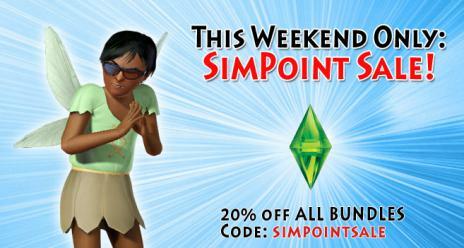 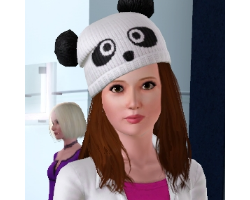 Receive 15% off your next SimPoint purchase at The Sims 3 Store with coupon code! 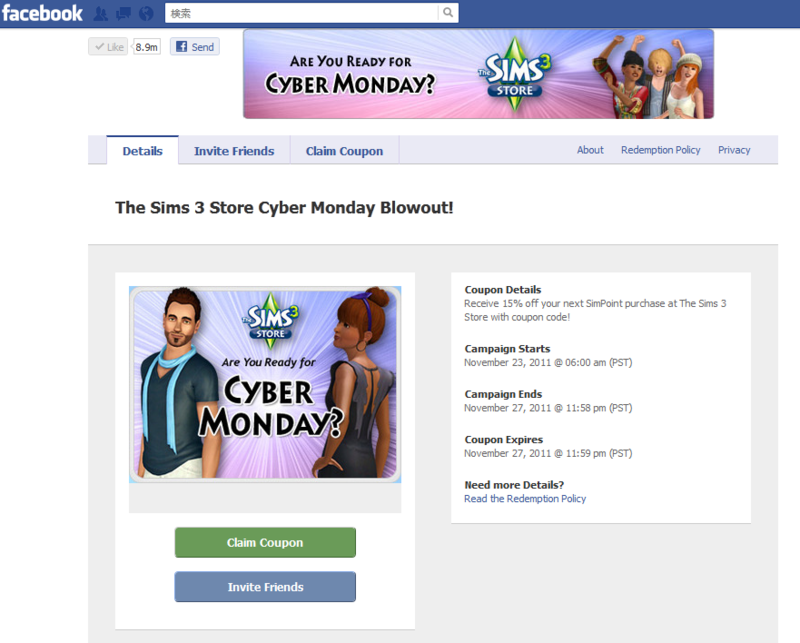 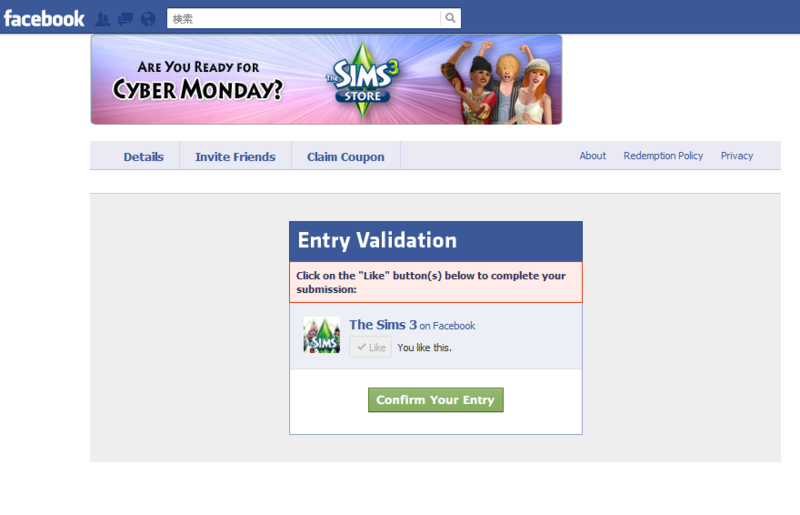 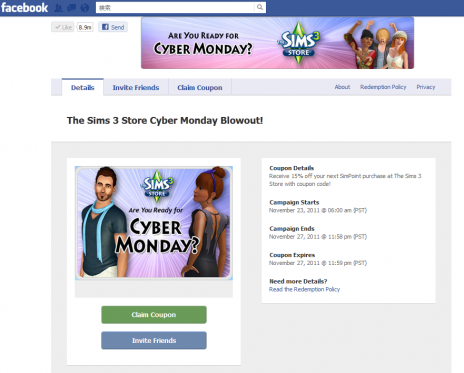 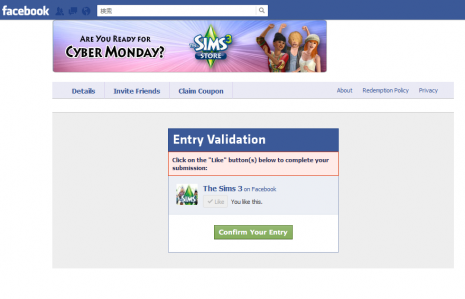 The Sims 3 Store Cyber Monday Blowout! Copyright © シムズ3大好き！観察日記 All Rights Reserved.